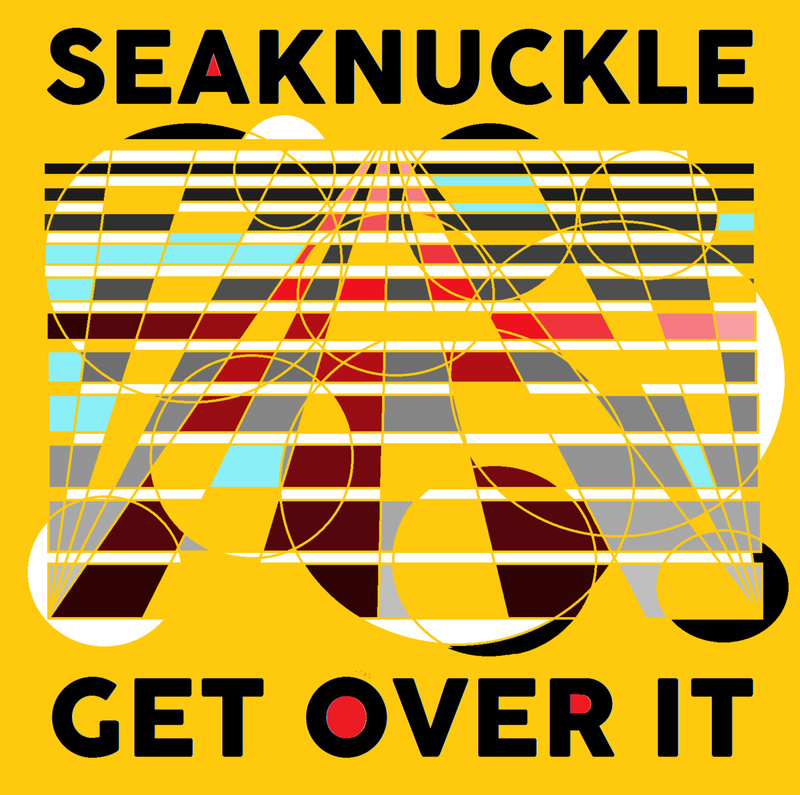 SEAKNUCKLE released their album Get Over It on July 11, 2015. This band’s sound is solid, powered by funky rock beats and lead riffs that are stark and upfront, my favorite of these easily being the intro to “Swamp Monsters.” The songs are complete with screamy psychedelic solos and intricate layers of sound, yet simple enough to retain clarity and the sense that each part is essential. The vocals are impressive to say the least, varying from angry shouting, giving the band claim to their self-described genre of “emotive indie thrash-pop,” to clear, melodic and beautiful. Get Over It is available for purchase or streaming on bandcamp, but I would recommend picking up a hard copy at their next show. SEAKNUCKLE brings it live.